yes fam! just dropped a ten minute promo out of nowhere. 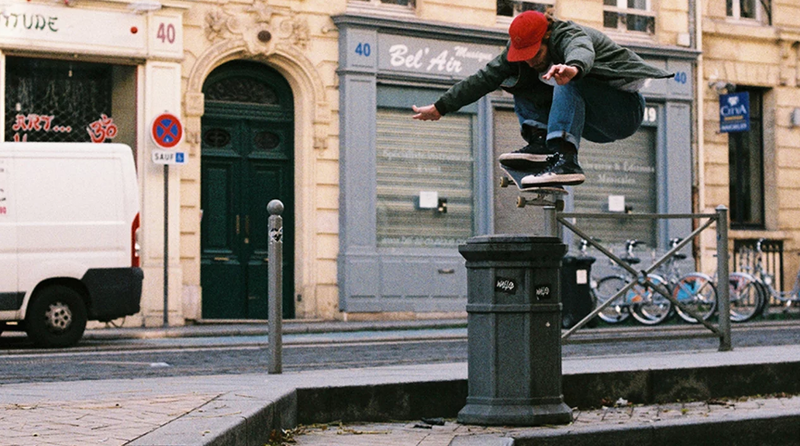 Hit play to watch Jak Pietryga, Paco, Kelly Dawson, Tyrone O’Hanrahan and Chris Oliver in London, Paris, Barca and beyond.